DCD, established in 2009, has taken pride in our countertop fabrication around the bay area. We are pleased to announce our expansion into DCD Fire. 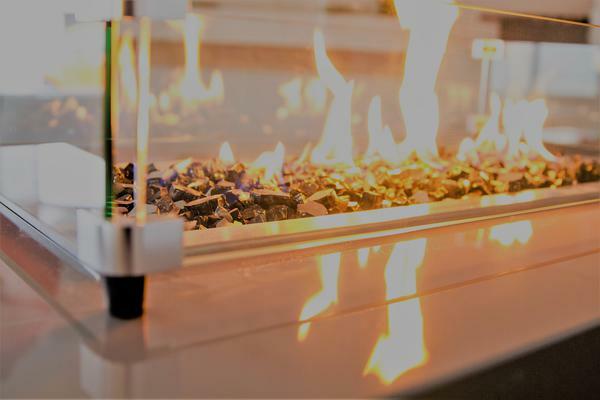 Our contemporary and stylish fire features add warmth and sophistication to your outdoor entertaining, and are truly one-of-a-kind. Contact us today to start designing your custom-made DCD Fire Pit!